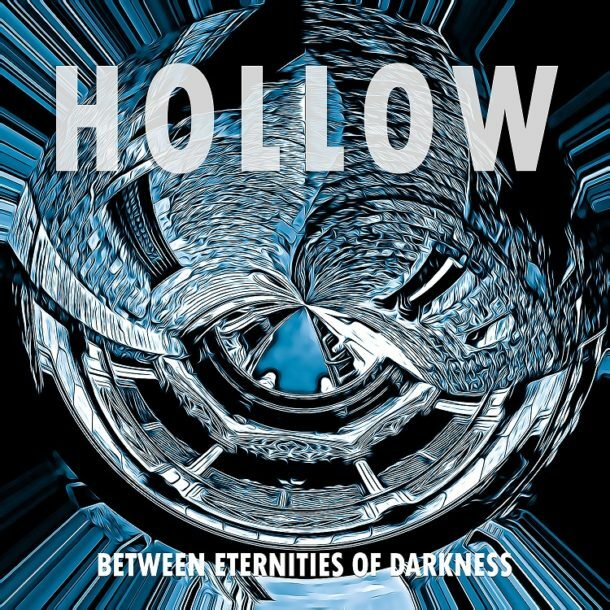 “Between Eternities of Darkness” is HOLLOW’s coming back after 20 years from the latest release “Architects of the Mind” (1999, Nuclear Blast Records). 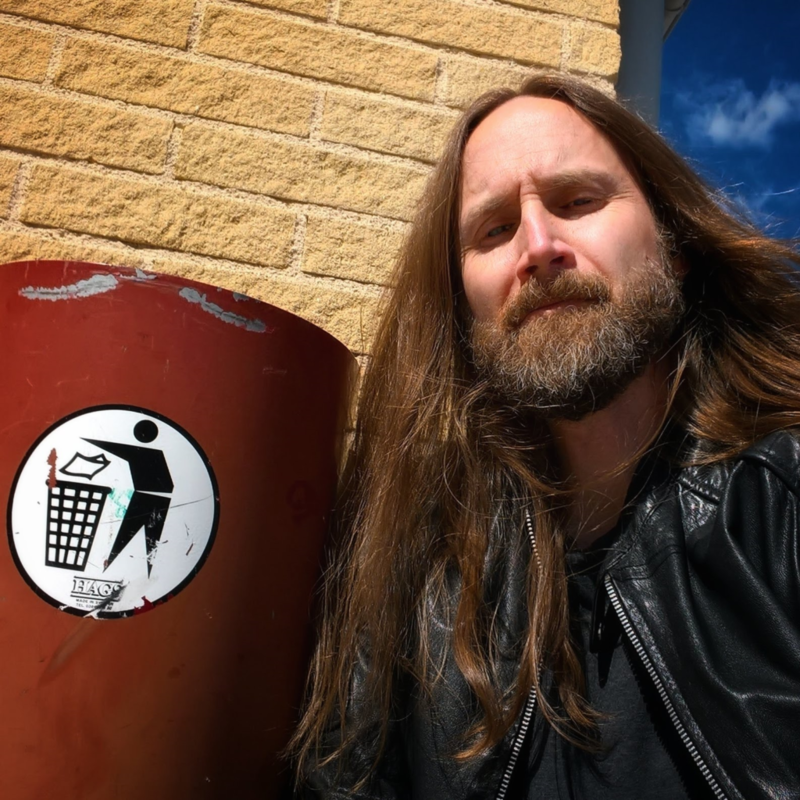 Right now HOLLOW is a solo project by Andreas Stoltz, singer, composer and guitarist from Sweden. The new album “Between Eternities of Darkness” consists of 10 songs of progressive power metal and plays for about 45 minutes. It’s a dark, cathartic tale about running from problems, facing adversities and searching for a place to fit in. “Between Eternities of Darkness” is an album you should listen to from start to end. “It’s a journey through a short period in a small family’s life. This particular period is dark and tragic, but they’ve seen better days. Light and beauty remain in memory“, says Andreas Stoltz. The album was written and recorded during the fall of 2017 and early winter in 2018. “Between Eternities of Darkness” was mixed and mastered by Ronnie Björnström at Enhanced Audio Productions, Umeå, Sweden. “Between Eternities of Darkness” will be released via Rockshots Records on December 6 on all the major digital platforms, and on January 25 (Europe) / February 8 (North America) in physical format.